What are your next features? Do you have a development roadmap? One of our mission's values is transparency, so we made our development roadmap available for everyone to see! 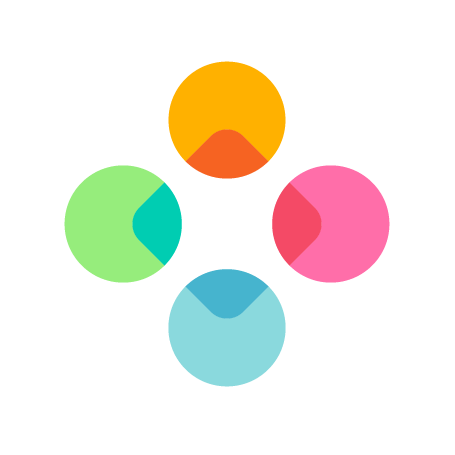 If you have any ideas or services you want to see Fleksy include, simply let us know by adding them to our Community Ideas page. Any plans for supporting multilingual typing? Are you going to improve the current available languages? Can you update Fleksy VoiceOver? Do you integrate with Google Calendar? Do you support swipe typing? Fleksy doesn't have any service, I use calendar, when will you have it? When are you going to add new languages?